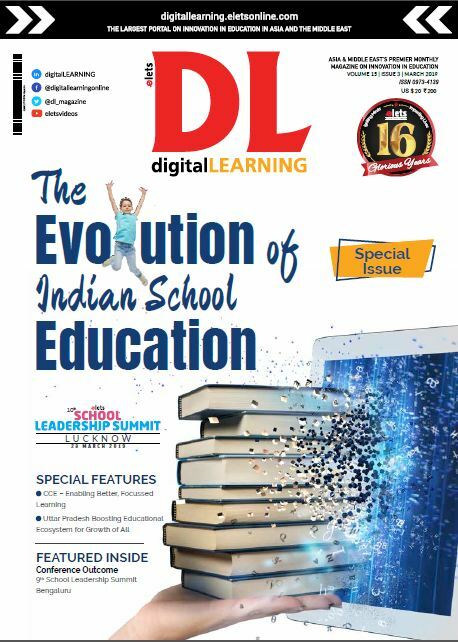 Indian Institute of Technology (IIT) Madras and Indian Institute of Information Technology Design and Manufacturing (IIITDM) Kancheepuram have collaborated to boost research and academics. 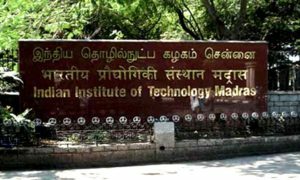 As a major highlight of this collaboration, top 10 percent of of B Tech students from IIITDM Kancheepuram will be allowed to admissions for direct PhDs at IIT Madras after completion of Sixth Semester. 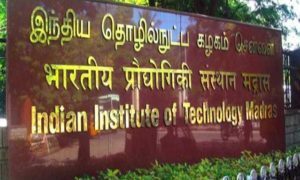 Such students can pursue their studies of seventh and eight semesters at IIT Madras, revealed a statement from IIT Madras. 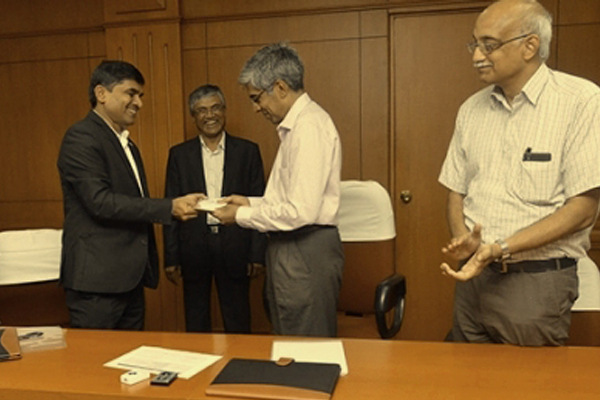 The two institutes of have signed an MoU on academic and research collaboration in presence of Prof Bhaskar Ramamurthi, Director, IIT Madras and Prof Banshidhar Majhi, Director, IIITDM – Kancheepuram. IIITDM Kancheepuram is an Institute of National Importance for technical education and research established in 2007 by the Ministry of Human Resource Development, Government of India. 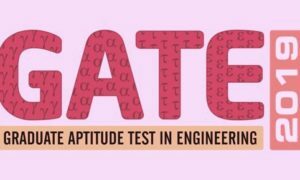 The objective of the institute is to conduct design and manufacturing oriented engineering education and research along with promoting the competitive advantage of Indian products in global markets.